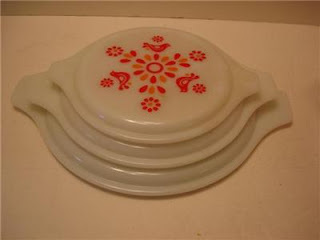 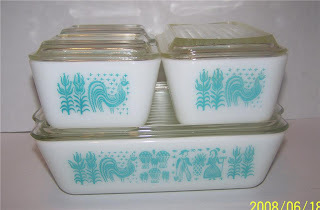 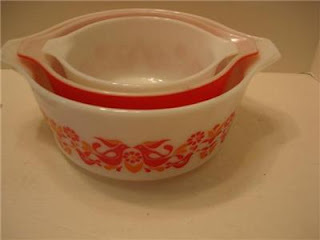 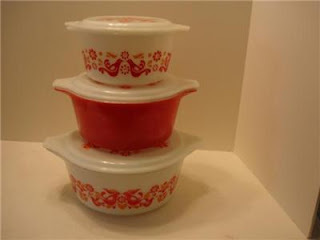 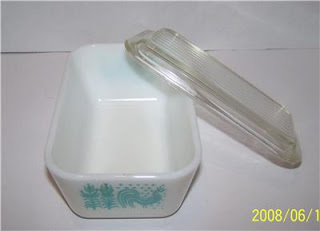 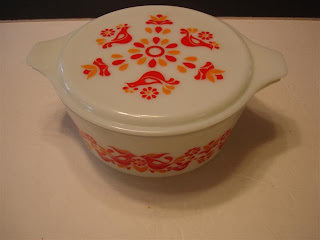 Just won me some beaut-i-ful vintage pyrex on evilbay. 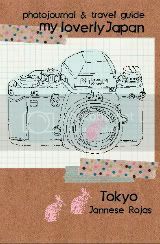 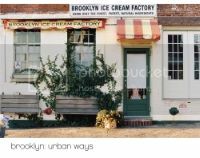 Can't wait til it comes. 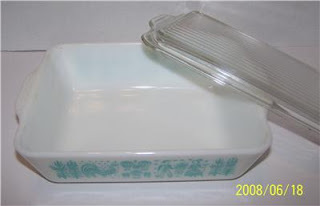 We really use the stuff I bought last time, it's better then using plastic tupperware to keep your food in the frig.